It is with immense pleasure that I share Michelle’s message. My name is Michelle Del Rosario and I am currently a student studying animation. I started working on the Mila project a year ago while still in school. I was encouraged to join the project because it would be a valuable learning experience for me. 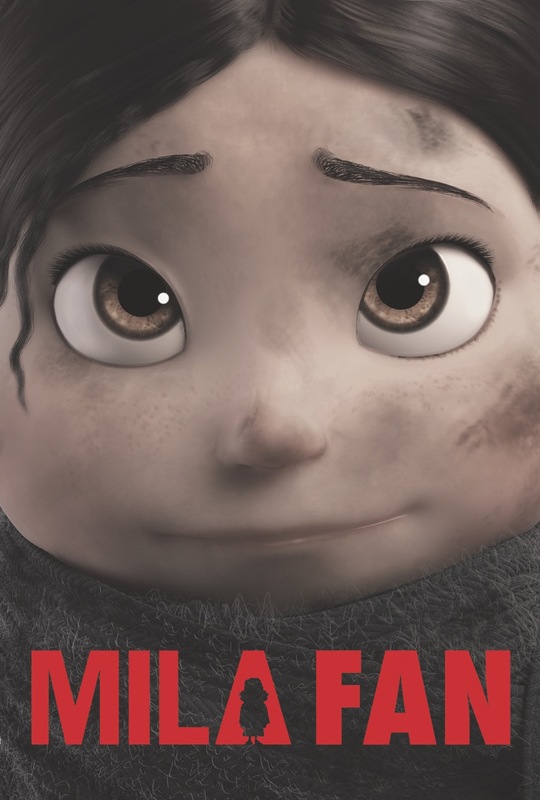 I have learned more about the animation process from working on Mila than any class I’ve taken at school. I’ve learned about working with an animation pipeline, meeting deadlines, communicating as a professional, and being apart of a team. I had recently applied for an internship at DreamWorks animation studio. In my cover letter I wrote about my passion for animation and my experiences being a part of the Mila project. I’m convinced that having Mila on my cover letter and resume is the reason why I got called in for an interview. To make a long story short, I ended up getting the internship and it’s been an amazing experience so far.